The Men's Burn Crew T-Shirt is the perfect addition to any wardrobe. 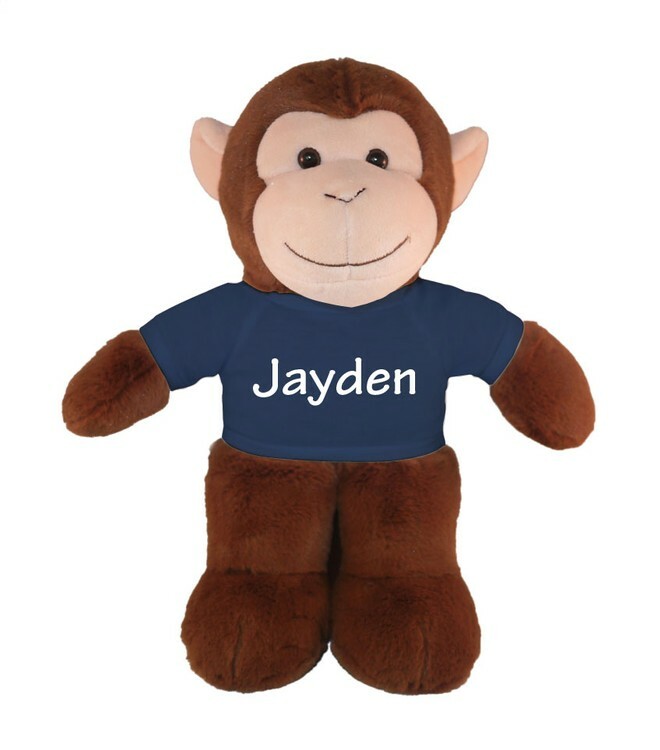 It features a contemporary modern fit and is super-soft to the touch. Made from a 50%cotton/50%poly blend material with a taped neck and shoulders, and a unique vintage distressed look. Machine wash with like colors, tumble dry on low. Available in sizes S-2XL. 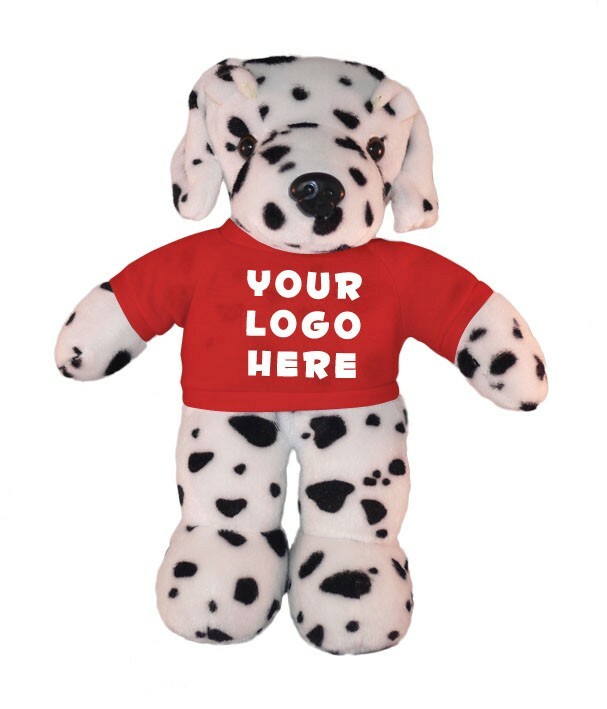 Custom Apparel - Customize with a logo or design by printing, embellishing, heat transfers or embroidery. Youth Magnum Weight Retail Fit 5.5 oz. 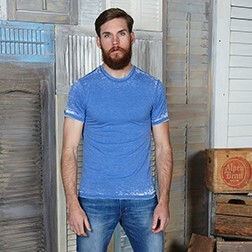 (186 g) 100% preshrunk cotton tee shirt with short set-in sleeves, seamless rib knit collar and taped neck and shoulder seams for durability. Two-needle hemmed sleeves and bottom won't unravel. CPSIA certified. 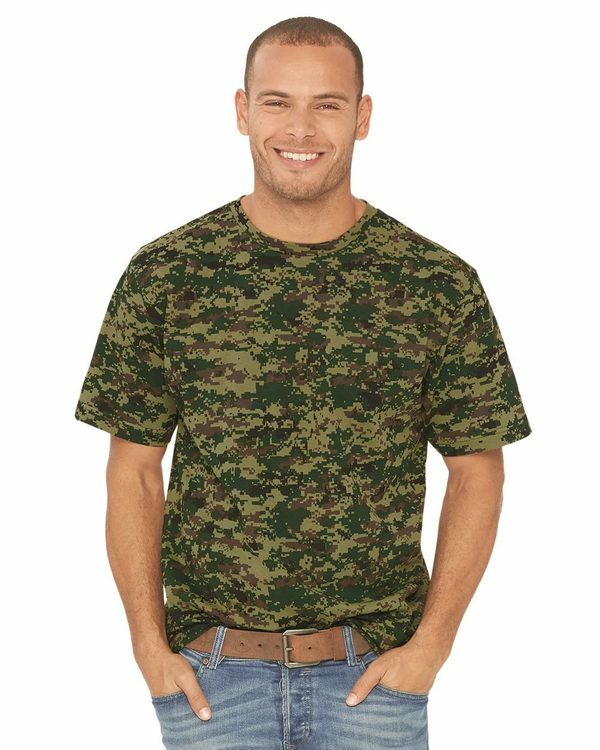 *Printing on Sublimated Fabric: Printing over sublimated fabric can be achieved with ease, it’s always best to contact your ink manufacturer before printing. An underbase is recommended with all inks. When curing ink do NOT exceed 320 degrees. Heat transfers are NOT recommended. Designs: Designs with less fill and darker ink colors work best to block the pattern, lighter inks may allow the digital pattern to show through. Bold lines are recommended, fine lines will disappear into the pattern. 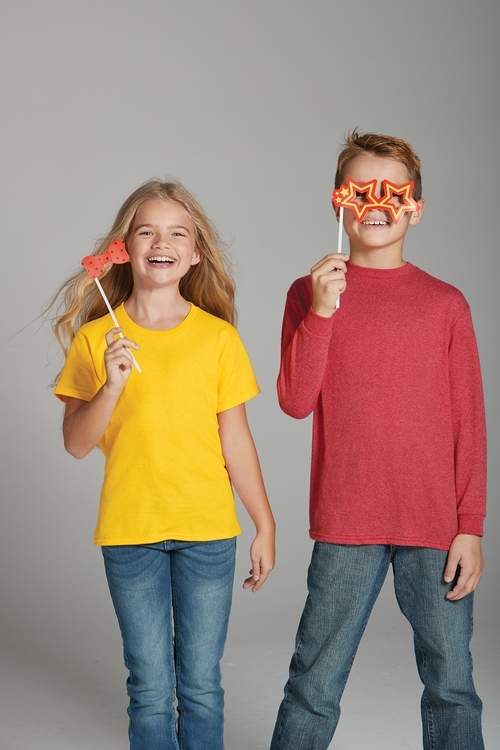 4.3 30/1's 100% Preshrunk soft spun cotton, short set in sleeves, 1/2" rib knit seamed collar, taped neck and shoulder seams, two needle hemmed sleeves and bottom, coverseamed full neck, tear away label. 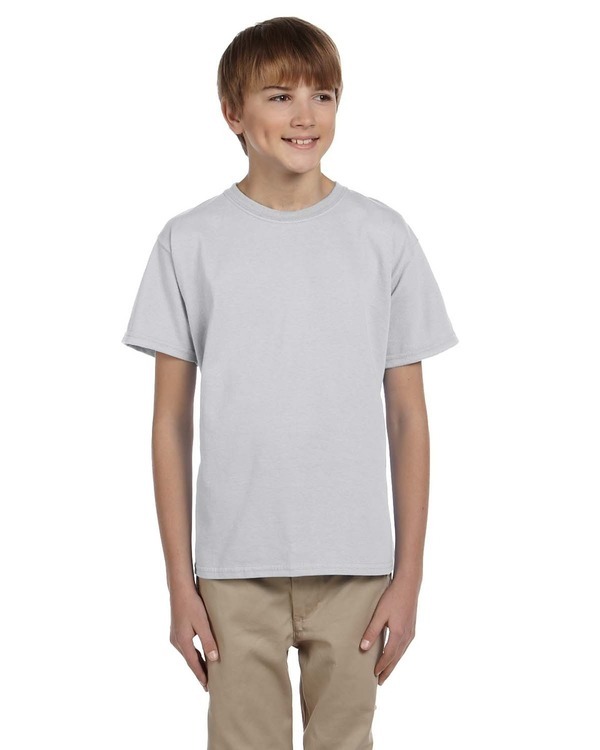 Comfort T-Shirt is made of 100% Cotton (5.6oz). 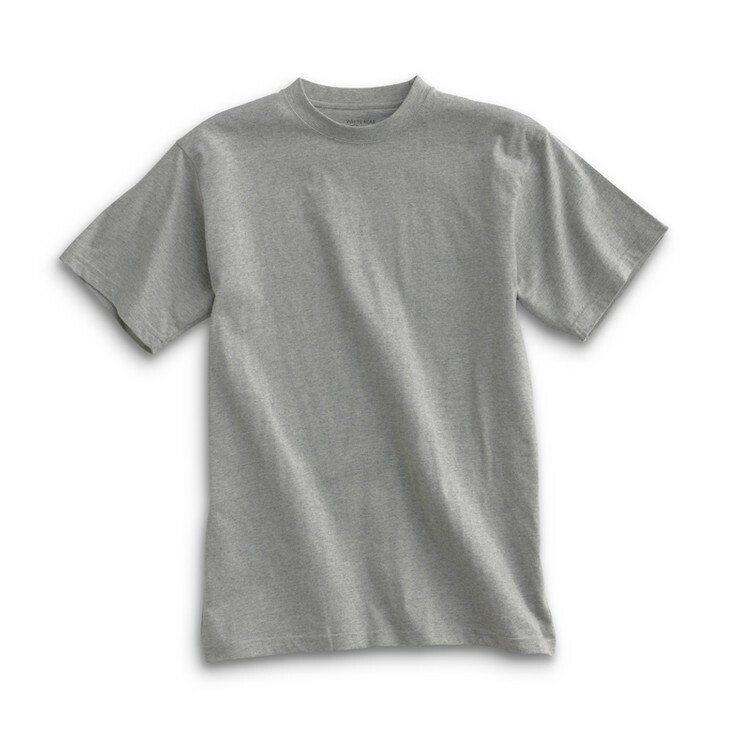 Semi-Fitted Tee with Peached finish for Soft hand feel. Constructed with Top Needle Stitching. Taping in neck. 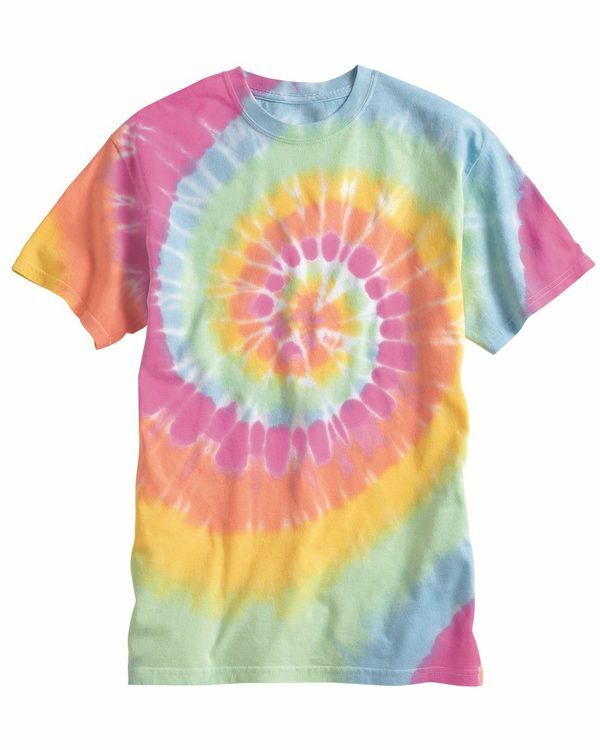 Tee shirt is available in 3 colors and Big & Tall sizes. Limited sizing, call for availability. 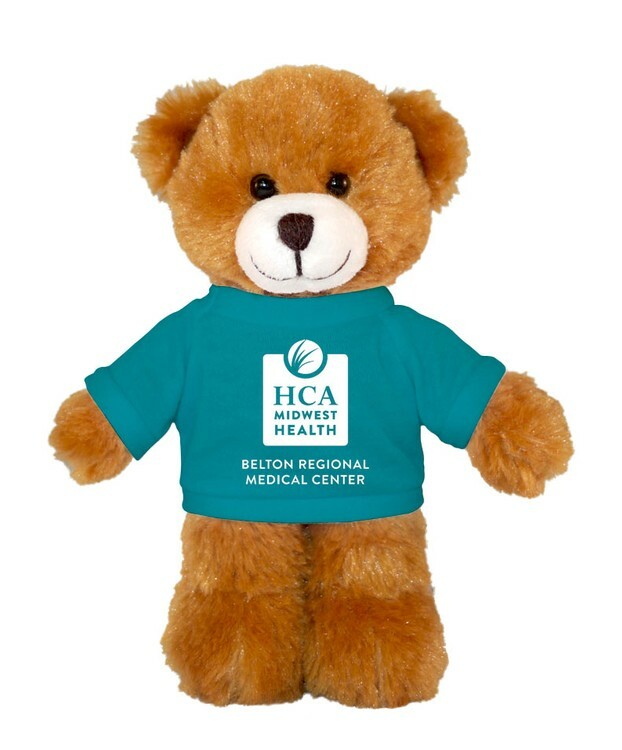 Performance Tee shirt features 85% Polyester / 15% Spandex. 4 way Stretch Performance fabric. Performance cover stitching. Collar tipping for extra Style. 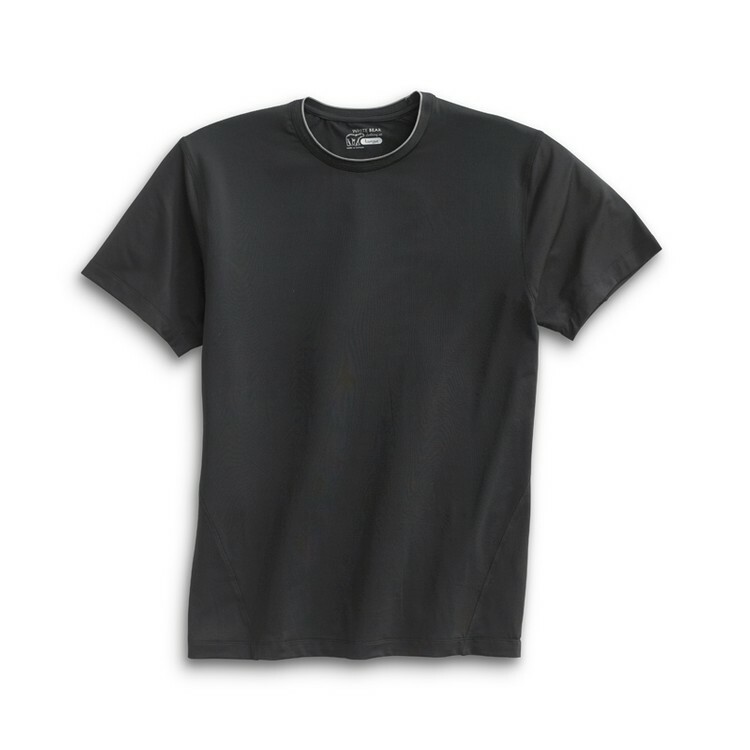 Performance / Semi-fitted T-Shirt. Shirt is available in 3 colors and Big & Tall sizes. Limited sizing, please contact for available sizes. 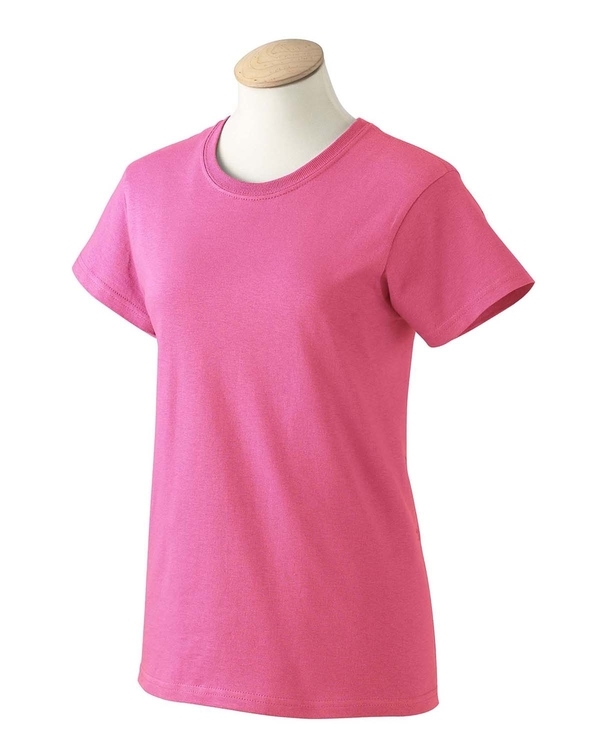 The Ladies Wide Neck Scoop Shirt is super soft 95%cotton/5%spandex blend tee that is designed to fit you comfortably. The wide scoop neck accenuates your bare shoulders. With a hint of spandex material, your tee stays the same shape all day long when you wear it. 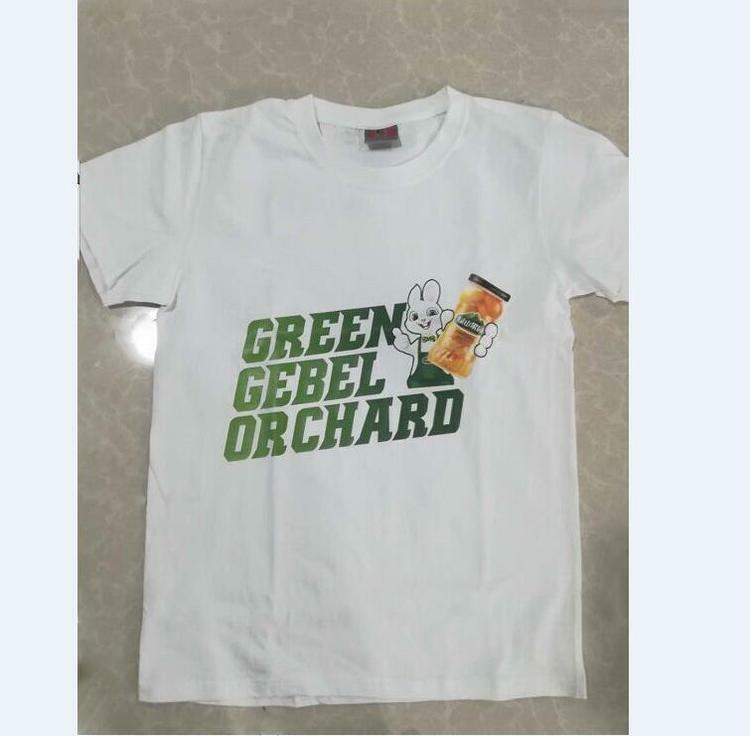 It is pre-shrunk to insure your t-shirt maintains its original shape and color, wash after wash. Available in sizes S-2XL. Blank, 5.5 oz. Made in the USA. 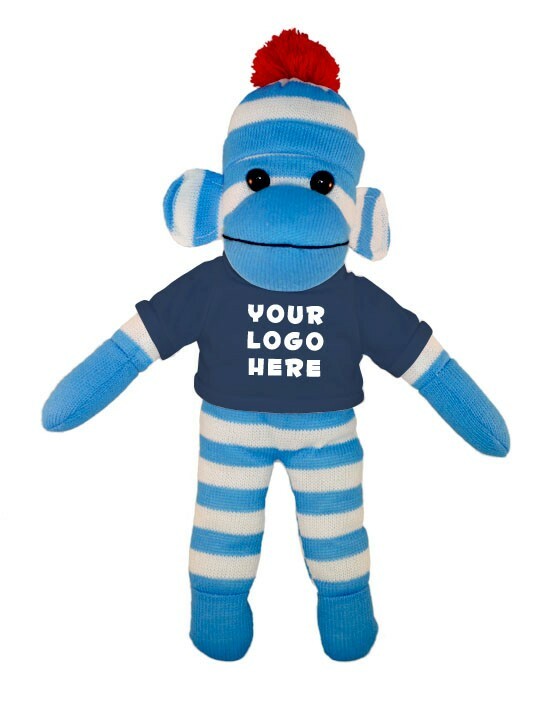 Custom Apparel, Turnkey - Customize with a logo or design by printing, embellishing, heat transfers or embroidery.